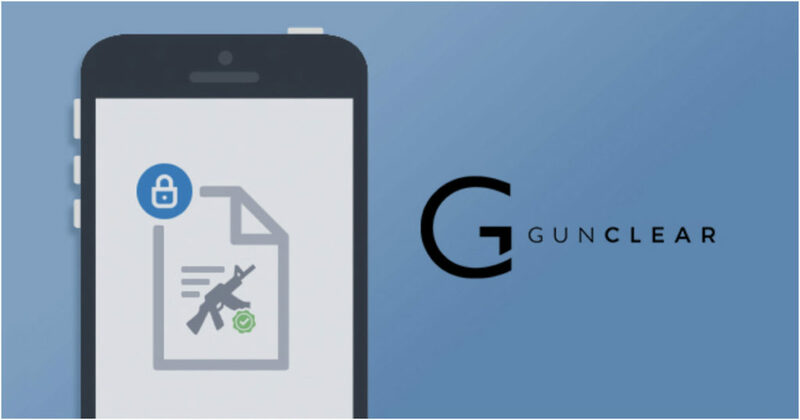 By storing firearm provenance on a completely private blockchain, GunClear will be the first company to make confidential, compliant gun ownership possible. 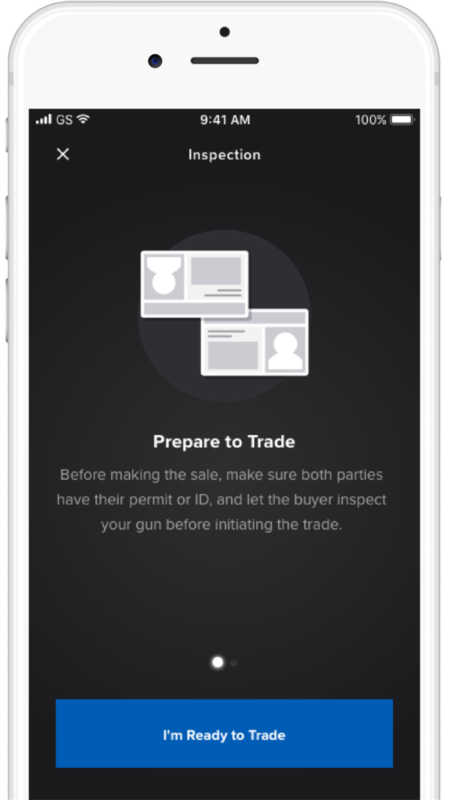 Finally, gun owners can buy, sell, transfer and transport with complete control of their compliance data. GunClear’s use of zero-knowledge proofs in the minting of tokens allows for greater secrecy than any other record keeping solution. Building our distributed application on one of the largest and most established blockchain solutions (Ethereum), powers the absolute security of your data. 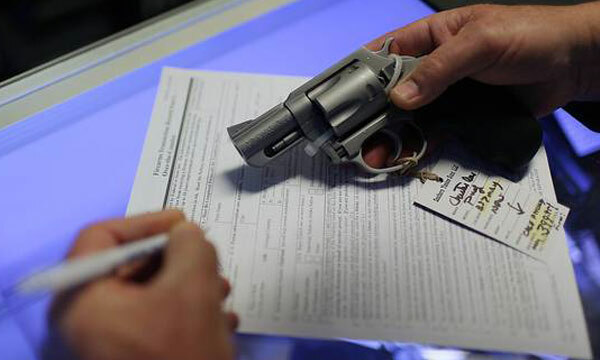 Gun owners no longer need to rely on pieces of paper to prove legal ownership of their firearm. In just a few clicks, you can prove compliant ownership, acquisition, sale, and transfer of firearms. Gun rights and gun control advocates agree, keeping guns out of the hands of bad guys should be a priority. We do not need to compromise the ability of good people to buy, use, and carry guns in a compliant manner to achieve this. 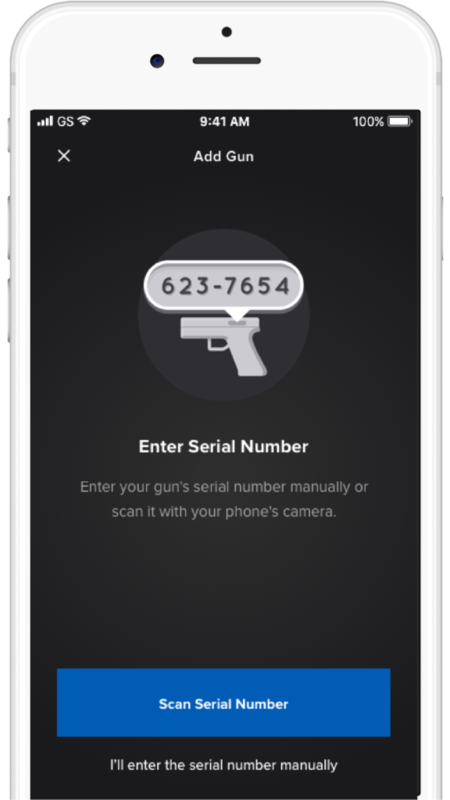 GunClear provides gun owners the platform needed to save the relevant and necessary data relative to the ownership of their firearm; using a digital space that is free from government or individual surveillance. The facts and figures surrounding firearms in the United States are astounding; 350 million guns, possession by 42% of households, 5 million guns manufactured and sold in 2015, 15 million transactions per year. The most staggering factor is the performance of the industry, growing 8 times over from 1982 through 2013. 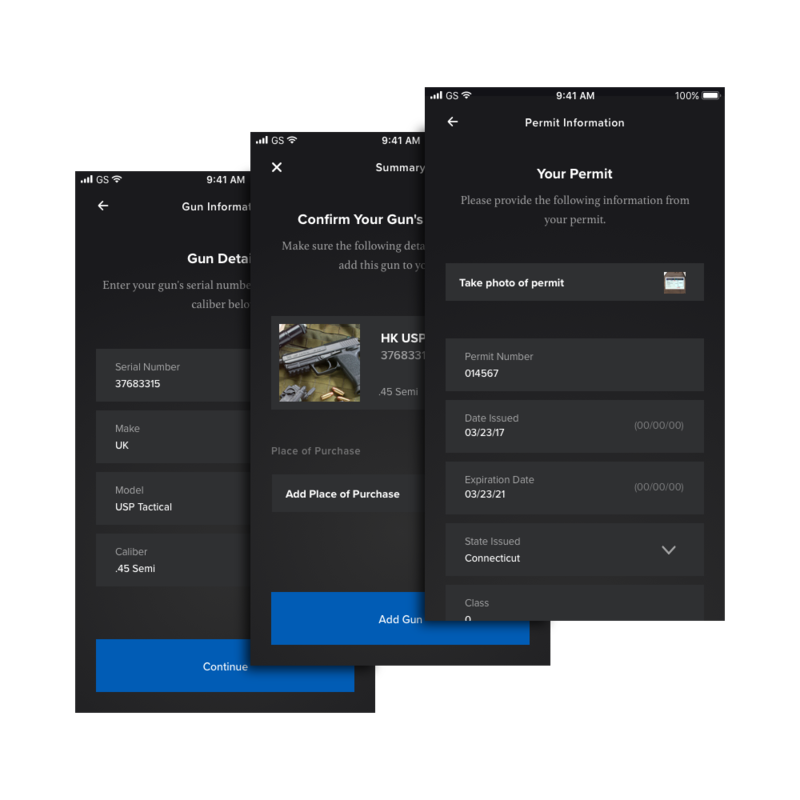 With such a large market and political pressure for change, why has the system for managing firearm data been passed over in the digital age? Because gun owners don’t trust the government. Each state has a complex set of gun laws, and you as the gun owner are responsible for managing these laws as you travel, change residence, and live your life. As law enforcement faces more pressure to enforce existing gun laws, managing your ownership and compliance becomes more vital to lawful possession of a firearm. Regardless of complexity or enforcement, YOU bear the responsibility to demonstrate compliance. Do you know where your firearm documents are right now? Imagine a world where you can immediately demonstrate compliant ownership in a traffic stop with law enforcement? Imagine a world where you can rest easy knowing that the firearm you just purchased has not been used in any crimes. Imagine a world where you do not know who owned your gun before you, but you know they too were compliant with the law. This is GunClear. And this allows a revolution in firearm transactions that rewards good guys transacting with other good guys. 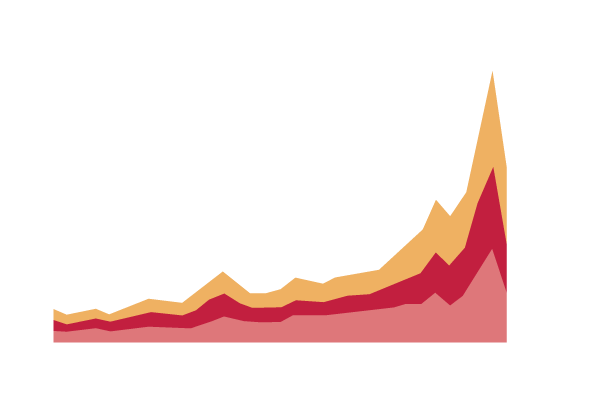 Advances in cryptography and blockchain privacy technology allow for unprecedented levels of data security. 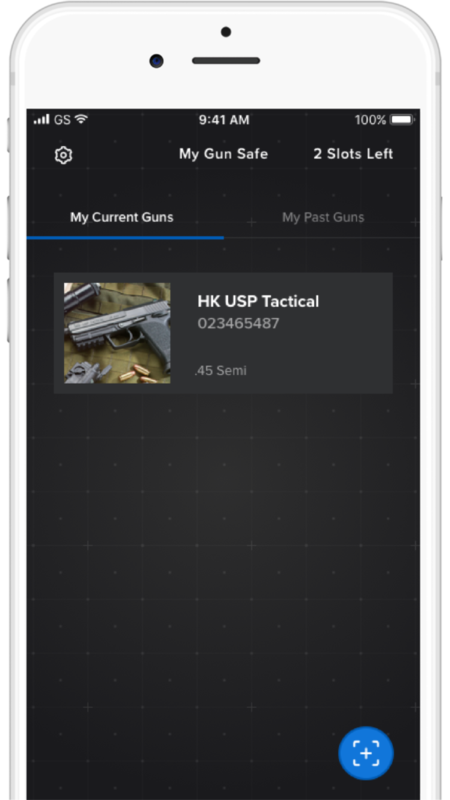 Gun owners now have the option of truly private data ownership that is authenticated through network consensus, but resistant to censorship and monitoring. 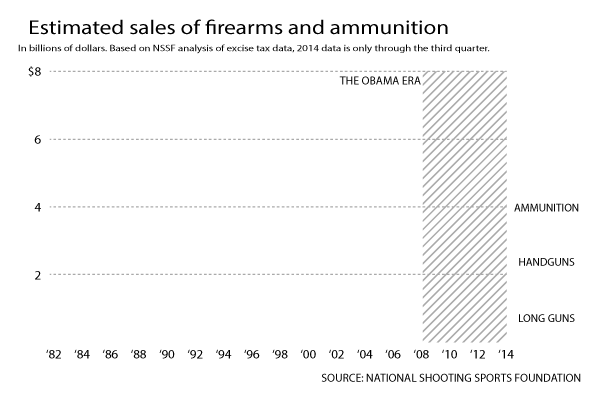 With GunClear’s public key, private key cryptography, a single fail point could never expose the larger database. Using our completely private and secure app, you begin by choosing your privacy level and creating your account. This generates your digital gun safe. 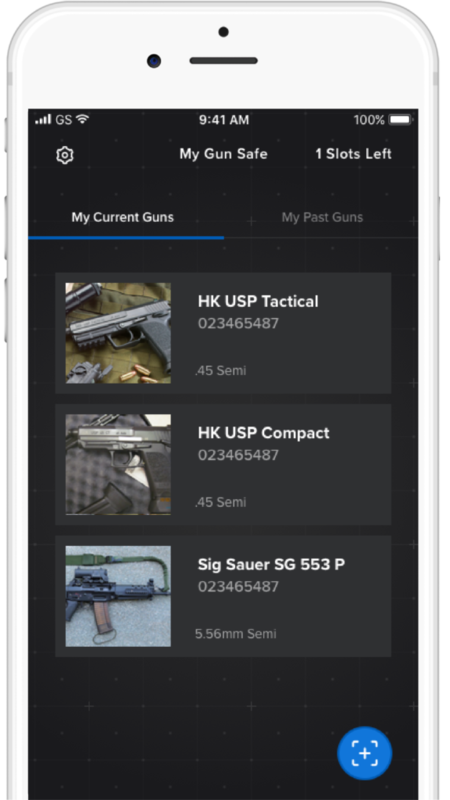 Firearm information is uploaded or entered into our blockchain-based, distributed application. Your Token is Minted With Ownership Data. This can include items like pictures, pdfs, and 3rd party information. 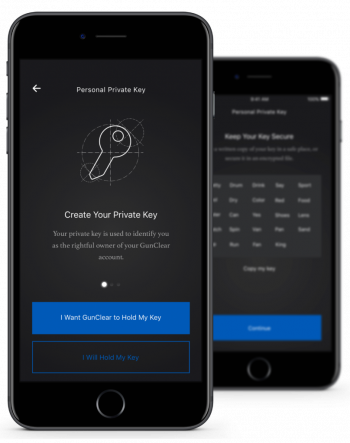 GunClear records your data on a private blockchain, keeping your documents completely private and secure. Prove compliance and legal ownership anywhere and at any time. Simply log in using your key. When you sell or otherwise transfer ownership of a firearm, the chain of custody is inherited alongside the physical object. Ensuring a completely unbroken, yet fully private, chain of custody and proof of cleanliness. Customer Discovery: Speaking with consumers, firearm manufacturers and dealers, and law enforcement about gunclear adoption. Technological Blueprint: Illustrating early concepts, wireframes, user flows, and the path to development. Working with blockchain experts around the world to design a product that will deliver a new level of data privacy. Begin PoC. Build off-chain solutions while testing the zk-snark integration with Plasma. Launch version one of the commercial website. Begin to build awareness with customer contact, education, and interaction. Complete PoC: Build out MVP. Architect infrastructure of dAPP to integrate with off-chain solutions and minting mechanism. Begin premarketing to build a large, engaged audience for final launch. Enroll key stakeholders: Explore GunClear sponsored gun shows, as well as work with firearm manufacturers, dealers and distributors. 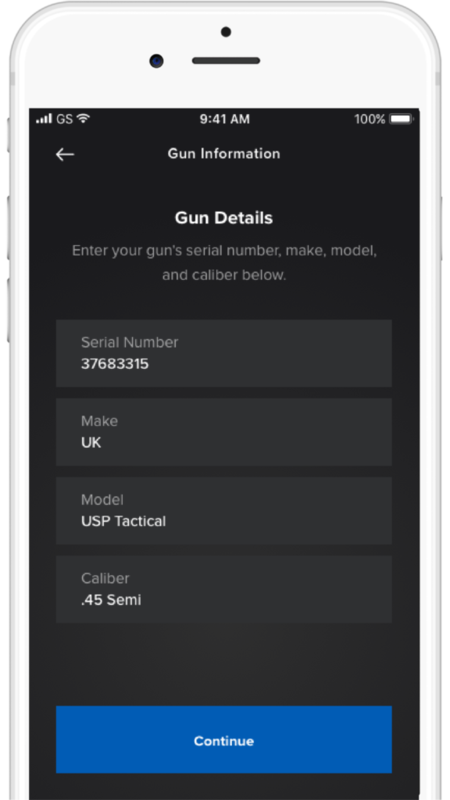 Launch MVP: GunClear App reaches full commercial availability. Onboard and develop preferred dealer network, and continue to build the GunClear community. Expand application: Add roles and features. Support concealed carry and other permits, as well as class three and title II firearms, silencers, other accessories. Increase dAPP value with the addition of parametric insurance function, form autocompletion, and additional value adds. David Noble is a faculty member in UCONN’s School of Business. 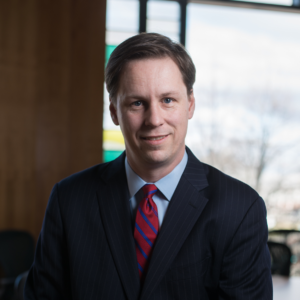 He was appointed the inaugural Director of the Werth Institute in January 2018, previously he served as the co-director of the Entrepreneurship & Innovation Consortium and the xCITE Conference. 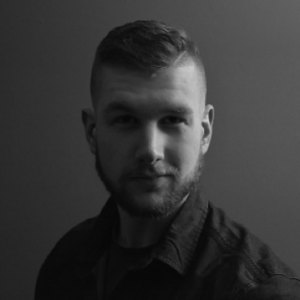 David is an active student entrepreneurship mentor at UConn (and StanleyBlackDecker Techstars Accelerator) and has recently founded the Blockchain Technology & Organizations Research Symposium. Mathew is a full stack developer who has been active in recent developments in blockchain applications. His passion as a responsible gun owner serves as the foundation for GunClear. Mathew is a graduate of the University of Connecticut. His experience with front-end and back-end technologies support the active development of GunClear. As an enthusiast for firearms, Mathew maintains the vision for GunClear to support legal firearm ownership. Alexander is an Angel Investor and founder of TPM, a private equity and capital firm. He serves as an advisor to a number of startups in the financial technology and blockchain industries. 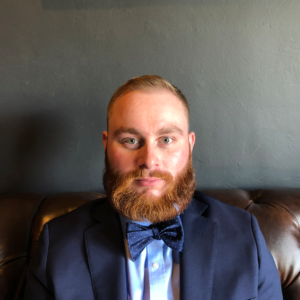 His expertise in the firearm and blockchain industries make him a “Titan of Technology” and are foundational components to GunClear. Copyright © 2019 Gunclear - All rights reserved.